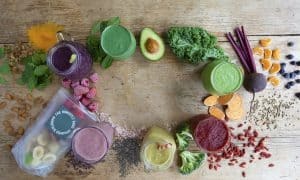 Last week, I had the pleasure of trying out a bunch of delicious and organic smoothies from The Honestly Good Smoothie Co. 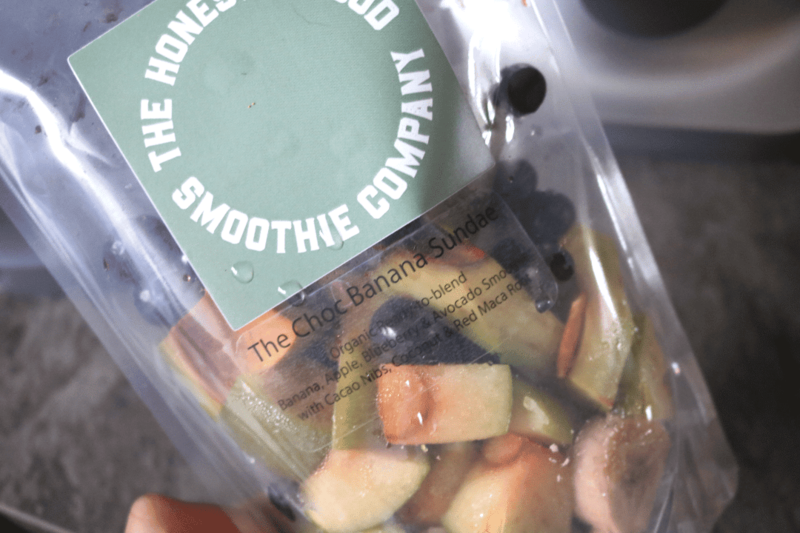 This healthy subscription service delivers a range of tasty smoothie packs straight to your door and all the hard work has been done for you, as each pack contains ingredients that have already been washed, peeled and chopped. 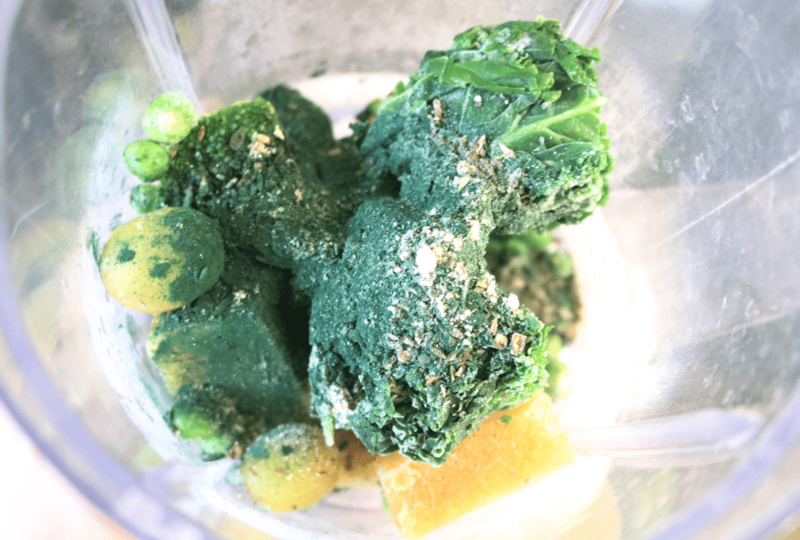 These are then frozen to lock in their vitamins and goodness and then shipped to you, ready to be blended at your convenience. 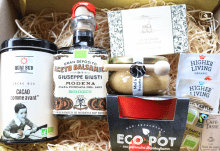 All of the ingredients are organic, and as much as humanly possible is sourced from organic farmers in the UK. 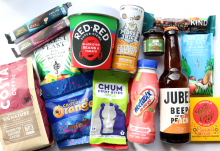 As the UK isn’t the right climate for coconuts and mangoes, The Honestly Good Smoothie Co use carefully selected Soil Association Certified Organic Suppliers for some of the more exotic fruit, veg and superfoods that are included in the packs. 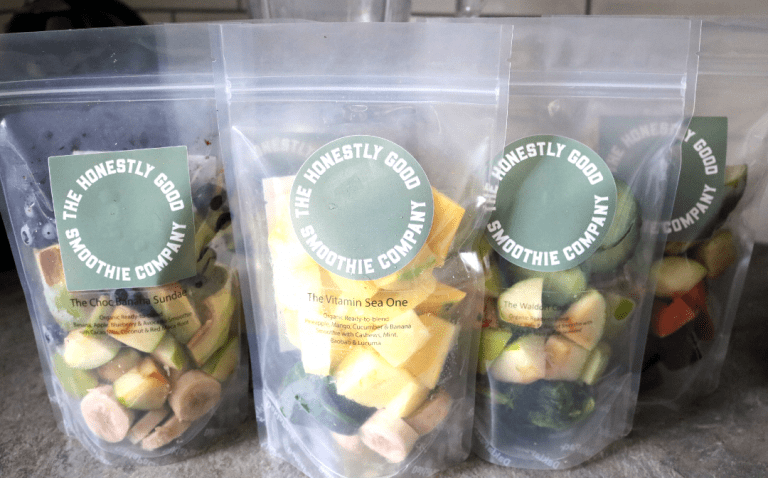 In addition to their organic credentials, The Honestly Good Smoothie Co offer a free recycling service where you can post them back the wool-liners which come in their boxes, and two healthy meals are provided to those in need for each box purchased – how great is that? 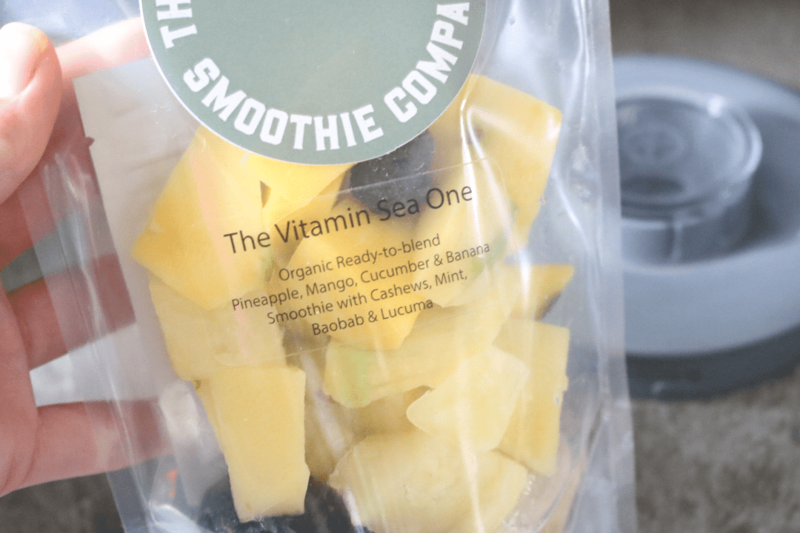 I was very excited to try out the smoothies when they arrived and received 5 packs of different flavours. 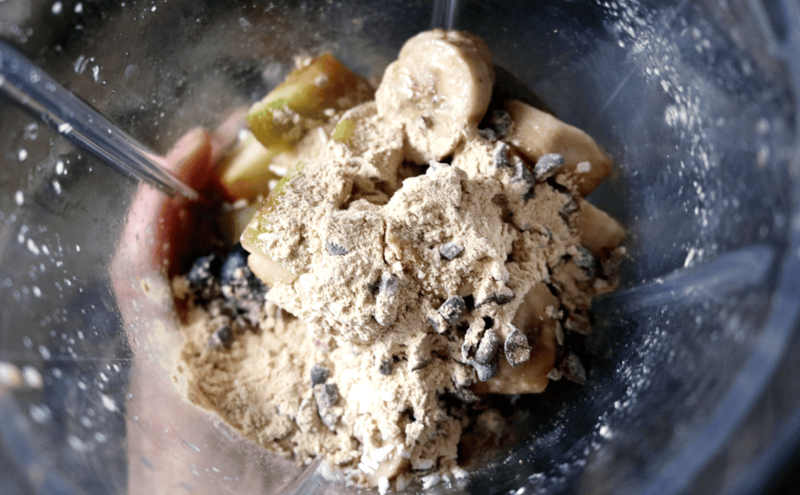 Each pack makes up to a pint of smoothie, so there’s more than enough for two servings per pack. 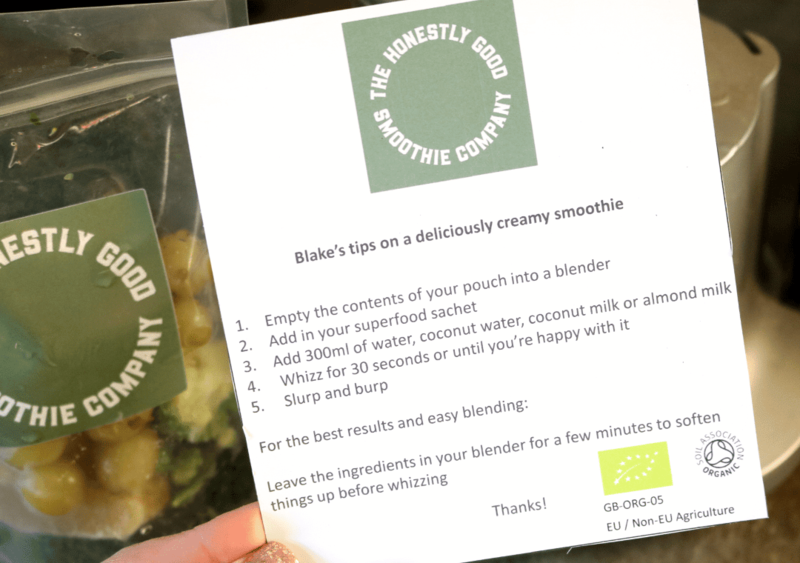 As I mentioned earlier, the smoothie packs arrive frozen and came with a handy instruction leaflet so that you can make the perfect smoothie every time. Let’s do this! 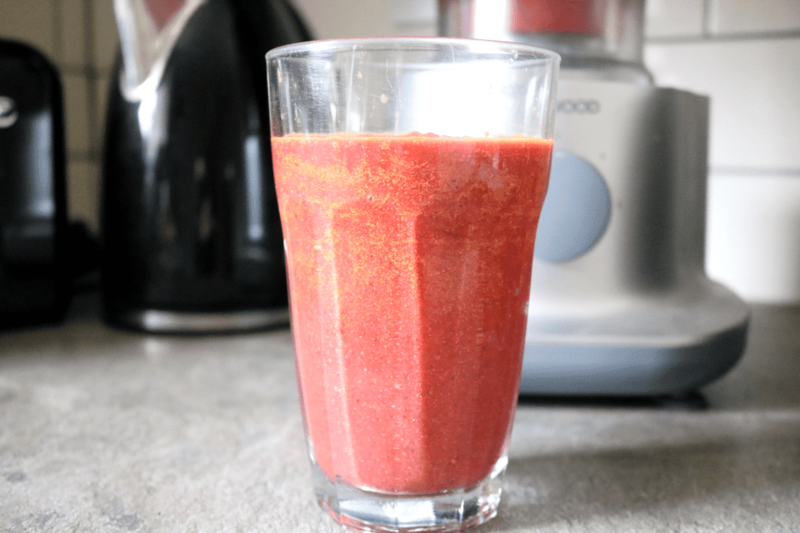 I blended it with just water and loved the consistency – it was a good texture without being too thick or too thin – it was just right! 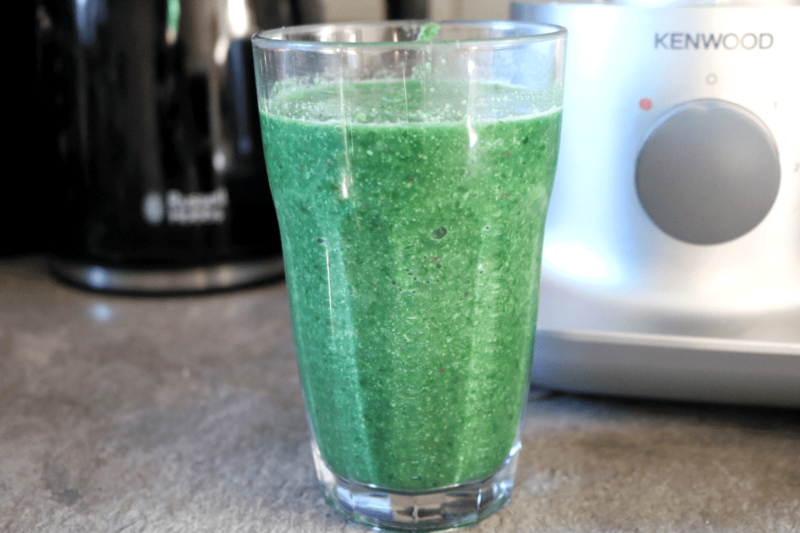 I have to admit that I wasn’t all that keen on the taste though as the Broccoli and Kale flavours were quite strong, but it did make me feel a lot healthier and more alive afterwards! 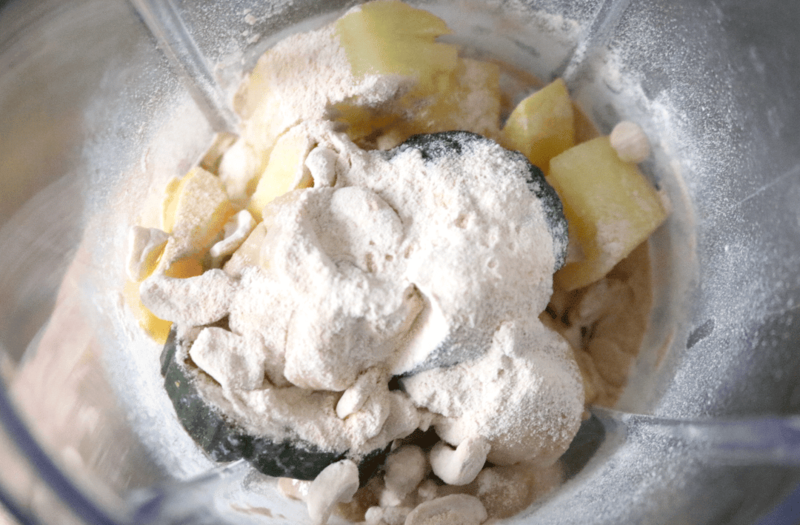 I blended this one with Almond milk for a creamier and slightly thicker texture, and I feel it matched it perfectly. 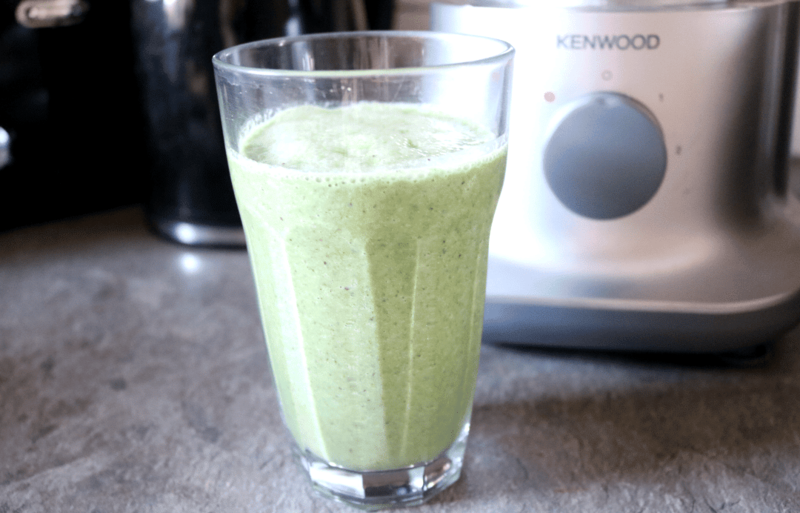 It definitely tasted ‘cool’ thanks to the cucumber, and this worked really well with the apple and the walnuts, which were the main flavours in this smoothie. 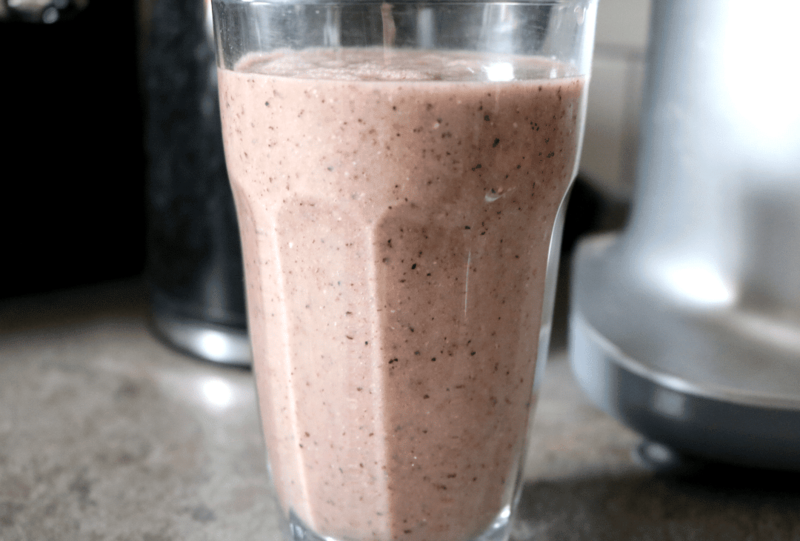 I blended it with the rest of the Almond milk that I had in my fridge, which gave it a more indulgent and creamier texture which I loved. It was nice and fruity, but I could also taste those cooling flavours of cucumber and mint, which gave it a little something extra. Yum! 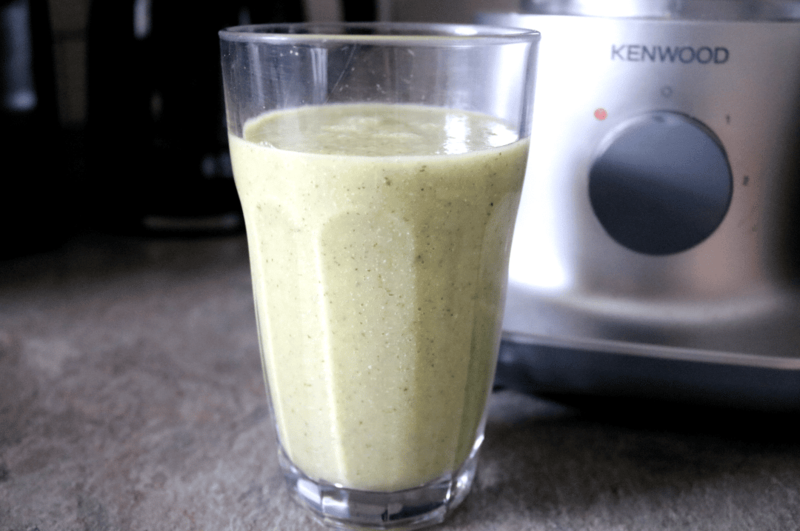 I decided to whizz this one up with just water as it contains avocado and I feel like this was definitely the right match for me, as it made the smoothie creamy, but not too thick or heavy. I loved all of the fruity flavours and it tasted a bit tropical too thanks to the coconut. Absolutely delicious! I really enjoyed trying out this box from The Honestly Good Smoothie Co and I'm happy to support anything that's organic and healthy! 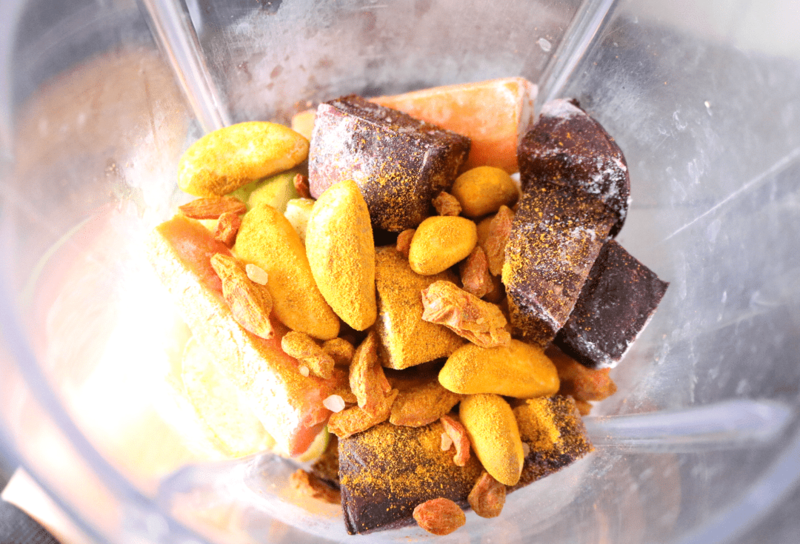 The texture was spot on with each one of these and the packs were perfectly prepared - I just needed to pull them out of the freezer 30 mins before using and then blend them - super easy and so perfect for a healthy start to the day! How would you rate The Honestly Good Smoothie Co ?